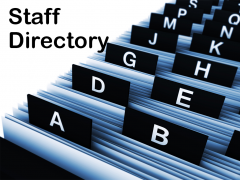 Are you looking for academic or non academic staff contact in IIUM ? You can find all information here. 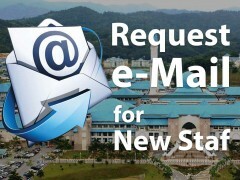 Requesting email account for new staff. 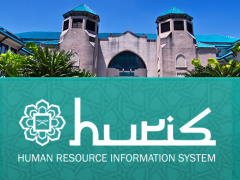 Access to IIUM staff Information System. 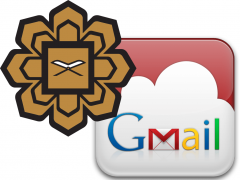 Access your IIUM Email provided by Google. Manage and view your schedules with IIUM's community portal and learning management system.